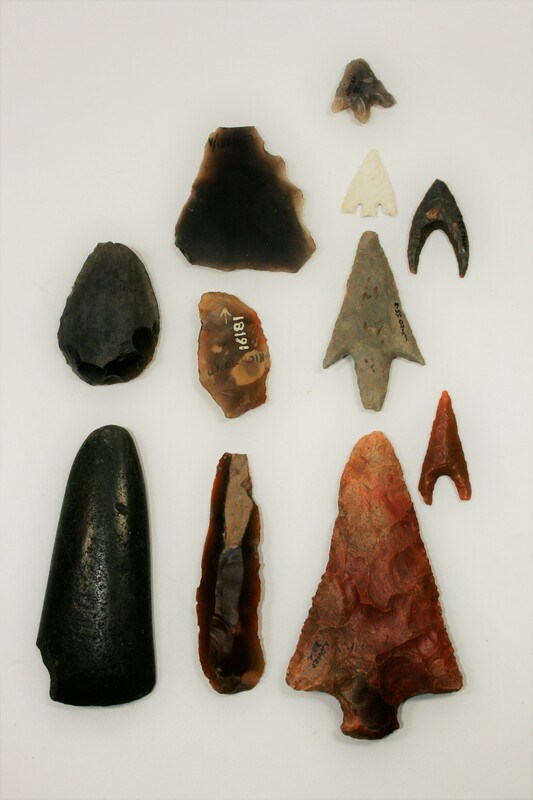 A larger part of the collection, which can be explored online, is archaeology from the Palaeolithic (Old Stone Age) to the early modern period. 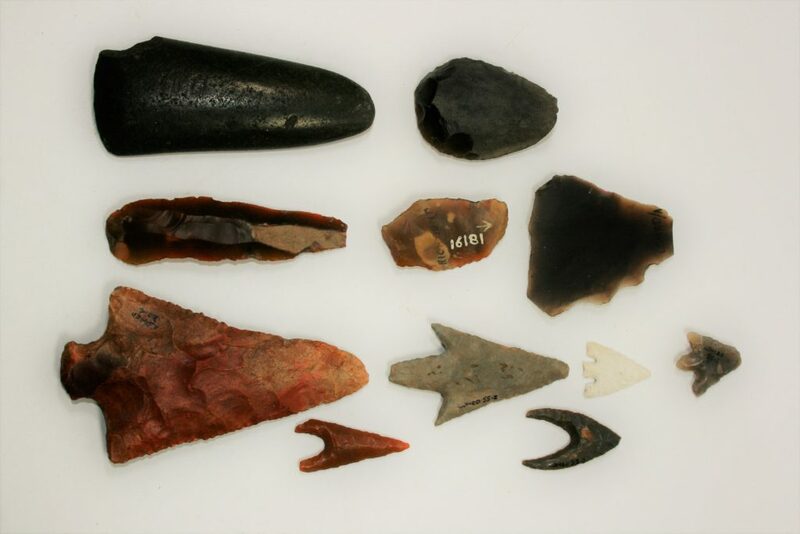 Particularly strong in prehistory, the Edwards Collection from Ham Fields represents continuous occupation from the Mesolithic (Middle Stone Age) until the Iron Age. Archaeology of Richmond Palace is particularly important for the local area and the Museum displays some pieces found during Time Team’s 1997 dig of the site of the Palace.